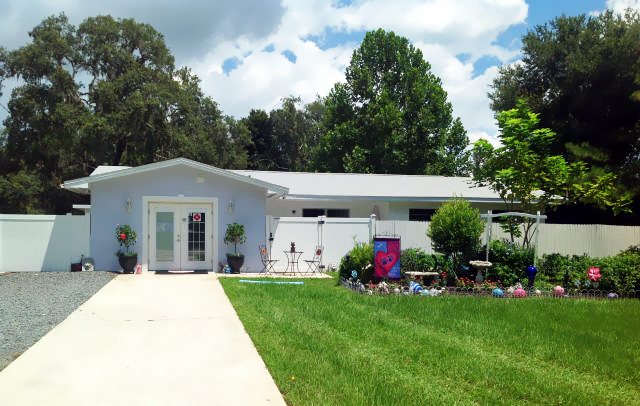 The Smitten Kitten – Cat Resort | The Smitten Kitten is a premier Cat Boarding facility, located in Springhill, Florida. 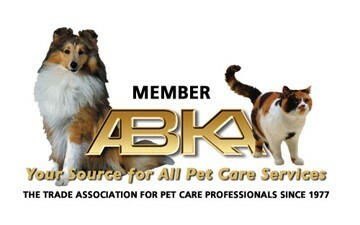 Owned & operated by Susan Barr, a Certified Pet Care Technician (CPCT). Have you ever felt guilty about leaving your cat when you had to be away from your home? The Smitten Kitten can be your best solution to care for your cat or kitten while you're out of town. 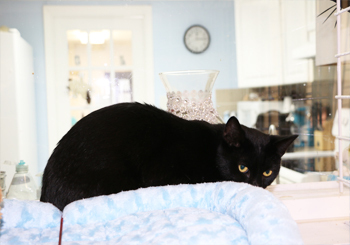 Whether it's an extended stay or a one-night sleep-over, The Smitten Kitten is dedicated to providing a very clean cat boarding facility, fun atmosphere, and most of all a healthy safe environment for your cat. 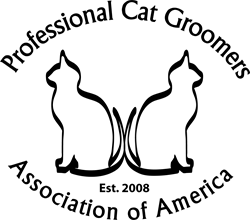 My mission is to provide a boarding experience that is stress-free for your cat. I will give your cat all the love and attention it needs. It will be safe, comfortable, and relaxed. 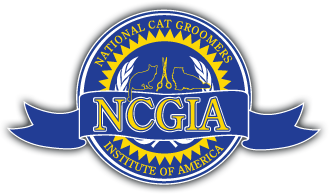 You can enjoy your time away with the peace of mind that your cat is fine and receiving care from a dedicated professional. I welcome you to visit my facility and to meet me. Many people find it less stressful when they see where their cat will be staying. I would love to show you what I have to offer. Just stop by during open hours for a tour. No need to call first! Susan truly cares for animals, and it shows via the attention she demonstrates with all her visiting cats. 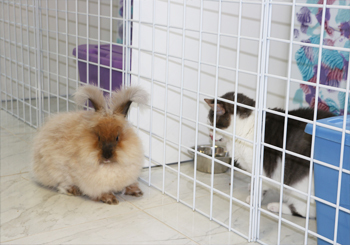 The facility is always clean, and designed with the safety and comfort for the feline guests. Smitten Kitten is a very well kept place I thought it was really cool how she has the place set up all the little play cubicle for the kitties and it is very clean. This was our second time taking our cat Mop to The Smitten Kitten. I wouldn't trust any place else!! Ms. Susan treats all of her visiting fur babies like they are her own. She provides them with amazing "kitty condos" and play time daily. Wonderful place! I love this place!!! I've had my cat stay there twice now and just booked a third time. I know my cat will be well taken care of. Susan is amazing and loves the animals! I'm so thankful to have found a place to leave Starflight! Though I was only here once to deliver an order, I was given a full tour. 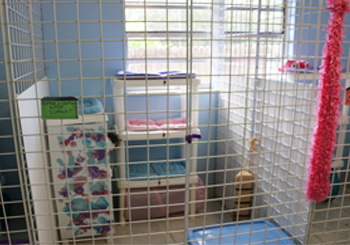 They have amazing accomodations for your pet. They definitely pamper you cat! No worries about the cat when I travel. They took great care of my cat while I was gone. She was happy and healthy when I got back. The price is affordable too. Exclusive attention to your cat. Select the perfect home away from home place for your cat. 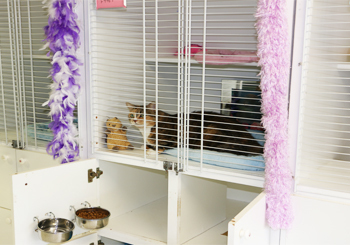 Pick a cage with a large window and your cat will love watching the animals and birds in the yard.